I played on these albums. Check them out! 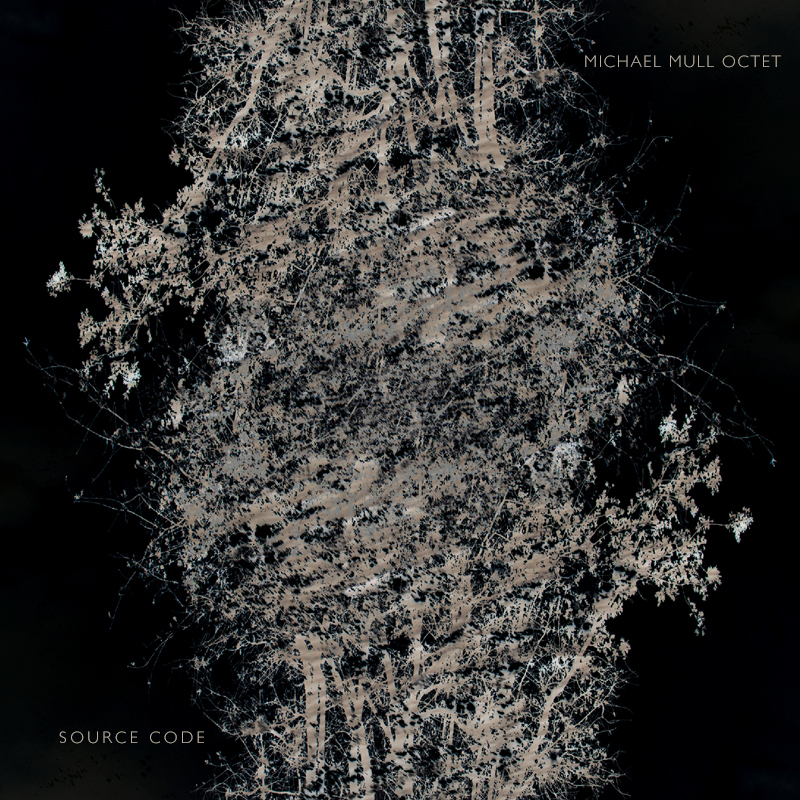 Michael Mull Octet - "Source Code"
Orkestar Meze - "Orkestar Meze"